Brushing And Flossing May Be Worsening Your Oral Health!!! That’s according to Dr Philip Price who stated that normal mechanism of brushing leaves the tartar concentrated at the gum line where it is left to fester and he went as far as saying it can also cause periodontal disease. Now that may seem crazy to me and you which is why we have created this article. We want to find out the scientific basis for these bold statements and fundamentally learn about his own unique approach to cleaning the teeth and gums for better oral health. He created the Blotting Technique For Teeth and tested it on different groups of people. They noticed considerable changes within 3 weeks. What was so special about this technique? Dr Price created a unique brush that would enable it to get into the gum line area and absorb the plaque out into the bristles. 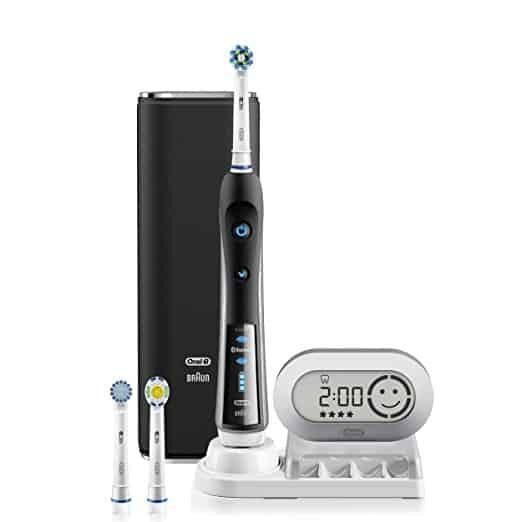 The design is quite unique and differs from your average toothbrush. The brush is a 4 row, 41 tuft slender head for greater manoeuvrability using a gentle .007″ diameter DuPont TynexTM end-rounded textured nylon bristle that draws out plaque and debris from gingival crevice. All brushes come with a maintainer cover to protect and reform the bristles. Dr Price said that the normal mechanism of brushing makes things worse in regard to your gum health. In fact, it actually worsens the condition and causes periodontal disease. At first this might seem far-fetched but hear me out. What he said was, when brushing with a normal toothbrush and toothpaste, the plaque will get displaced but it’s not removed from the oral cavity. It’s actually just mashed up together on and under the gum line, so really all your doing is moving the dead cells and bacteria around the mouth rather than removing it. That’s counter-productive and all your basically doing is polishing your teeth rather than actually cleaning them. During the 1960s Dr Price was well into his research on why people have gum disease even though they were brushing and flossing for the recommended amount of time. He came to the conclusion that mouthwashes, toothpastes and flossing was not enough. There had to be better ways to cure gum disease. Twigs From A Mustard Tree? Yup, something so basic can keep your teeth and gums in good shape, who would have thought!. But we should point out that the twig from this tree has some antibiotic properties which enhances it 10 fold. Apart from that, they didn’t really use anything else to clean their teeth. Just rubbing it along the gum line and the surfaces of the teeth was enough and if you look at pictures of these people, most of the time you will see a perfect formed smile with no sign of gum disease. One other thing to mention is that the Twig shares 1 common trait with the blotting brush which is, it soaks up the residue from the gum area and completely gets rid of the plaque. How Can I Blot At Home? Once you get the proper technique down you will easily be able to do this whenever you feel like it although Dr Price mentioned that doing it twice per day would be sufficient to keep gum problems away. Fourth step: Once the outer portions are cleaned start on the inside areas. 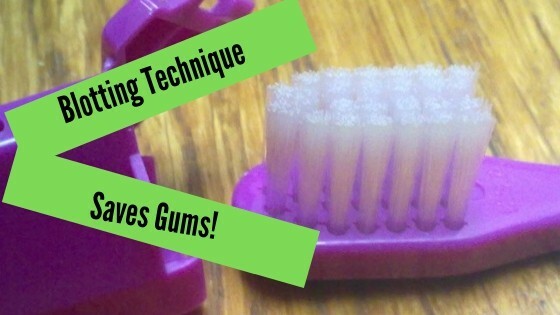 Line the brush with the inside of the gum line and carry out the same tapping motion. Fourth Step: Remove the plaque from the inside of the cheeks and tongue by gently brushing in a circular motion. If you have advanced form of gum disease and notice there are gum pocket depths of 4mm, this technique may not work. 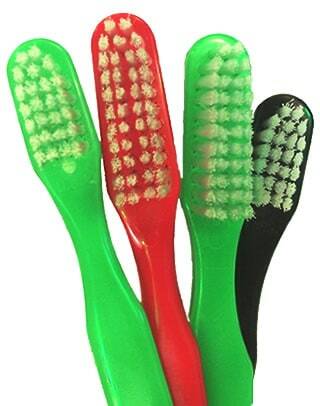 You can purchase your very own blot brush from The Holistic Dental Store. A pack of 4 will cost you $12.97. When it comes to obscure methods of cleaning, we always try to look for published journals and research papers to help us get a better understanding on how and why a particular method works so good. In the case of the blotting Technique we have not found any journals online that show us the proof that this method does in fact help with gum disease. We actually do believe it can benefit the gums because of the mechanism that is utilised and how the Masai Tribe cleaned their teeth. But saying it can cure periodontal disease is probably a step too far in our opinion, you need to supplement the brushing technique with anti bacterial and anti inflammatory solutions for it to be effective. Dr Price wrote a book specifically talking about gum disease and what causes it. He also went into detail on the blotting method and has provided numerous before and after pictures backing up his claims. If your interested you can download the book at Toothwizards. Q. How hard should one press when blotting? A. It is difficult to put amount of pressure into words. If the gums become sore, one is pressing too hard. Usually, it is best to begin the blotting technique with very little pressure and gradually increase it as the mouth becomes healthier. One should never use excessive pressure as this usually causes soreness of the gums. Q. How long will one have to continue this Blotting? A. The blotting technique is another method of brushing so technically you can do this every day for the rest of your life. You will enjoy a lifetime of mouth health free of cavities and gum disease. Q. Can blotting help people who have a dry mouth condition? A. Yes, it usually can. The stimulating action produced by the cleaning of the mouth can reactivate partially degenerated mucous glands (glands that produce saliva) and restore their vigorin producing the fluid. People that have a dry mouth should not use any mouthwash whatsoever. Q. If one does this type of cleaning, is it still important to have a prophylaxis (a cleaning by a dentist or dental hygienist)? A. In any type of treatment, one must first answer the question, “Why?” Why would you want your teeth cleaned by the dentist? There are three reasons : (1.) removing calculus, (2.) removing of stains, (3.) polishing teeth. Of these three, after the blotting and total mouth hygiene technique is completely mastered, removing stains and polishing the teeth are the only reasons left. However, this is a good time to have the dentist check and see if calculus is forming; for if it is, you know that your method of mouth care is not diligent nor complete enough. Although I think the Blotting technique is a good way to help with gum disease, I am a big fan of the Bass Toothbrush Method. 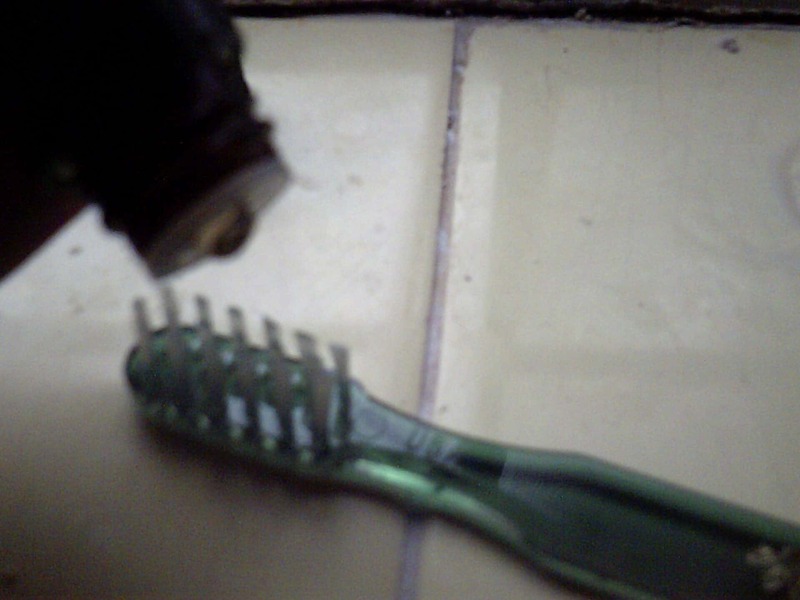 I had bleeding gums and my normal toothbrush and toothpaste were not doing anything to reduce the problem. I searched all over the Internet about getting rid of bleeding gums and finally stumbled upon a research paper showing the effectiveness of the bass toothbrush. The study carried out showed this method of brushing was the best for removing plaque because it disrupts the plaque and bacteria from under the gum line. 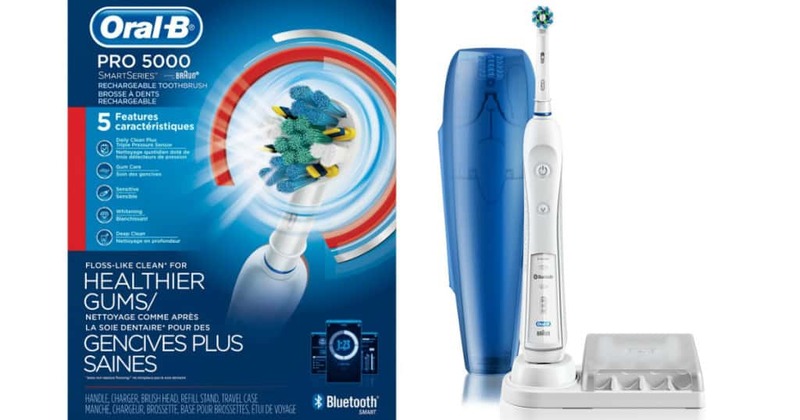 The main difference between this and the blotting technique is that with the blot brush you tap the gums gently to soak up the plaque while the bass toothbrush uses fast micro vibrations to dislodge the plaque and kill bacteria. 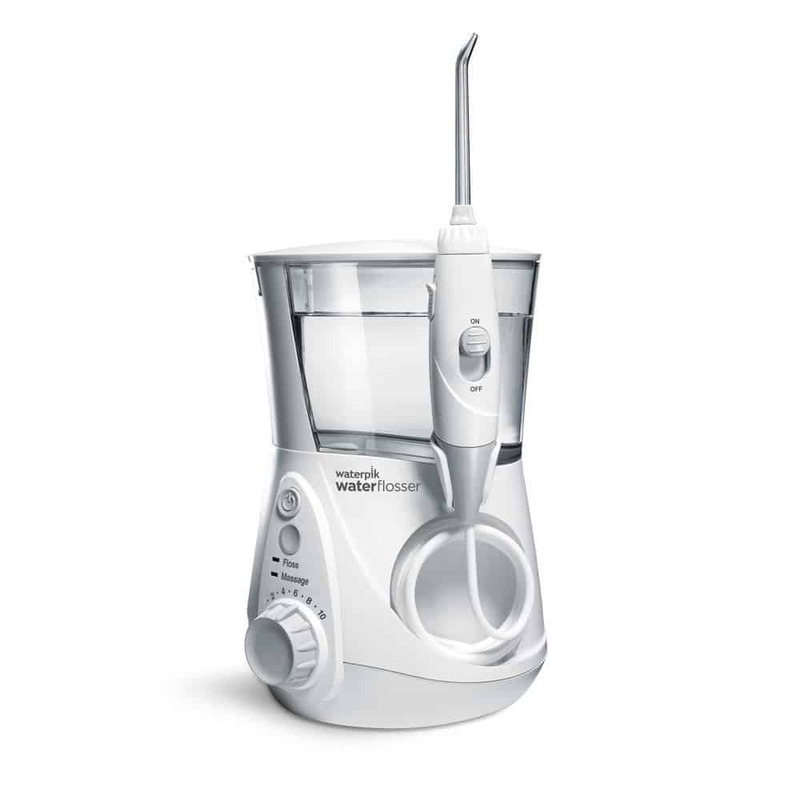 The second main difference is that when you use the bass toothbrush you need to apply an anti bacterial solution that can seep down into the gum lines and kill the bad bacteria whilst still keeping the good bacteria alive. The Blotting Technique For Teeth was first created by Dr Phillip Price after years of research and studying. 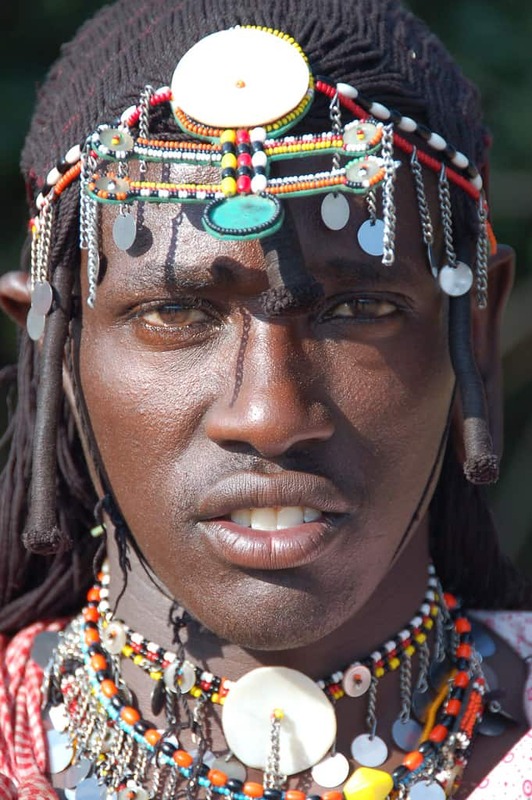 He found out that the Masai tribe of Africa only used a twig from a tree to clean their teeth and the mechanism was similar to that of the Blotting Brush. The brush basically goes into the gum line and soaks up the plaque and dead bacteria which are then washed away. But it wasn’t just the gums and teeth, the whole inside of the mouth including the cheeks and tongue needed to be cleaned to have maximum effect. It’s quite simple to use once you have seen it in action. All you do is place the brush at a 45 degree angle towards the gum line and tap them for 5 seconds before moving on to the next area. Make sure to clean the inside of the teeth as well. The brushes aren’t too expensive either, they can be brought for a couple of dollars but if you are going to use this method long term we recommend you buy them in packs of 4 or more because it’s suggested that you change the brush every 3-4 weeks. You will save money doing it this way. At first glance, it does seem pretty basic but many people have had good success with it and if a periodontist recommends it then why not give it a go. I also suggest you look into the bass toothbrush as it works in a similar fashion and has been scientifically proven to work better than normal brushing. That was a very interesting and well put together article. I’m really intrigued by this idea. It makes perfect sense. Also what I like about this is not needing to use toothpaste of any kind. How long did you say you’ve been using the bass method? I’m seriously thinking about purchasing the blotting toothbrush. Bookmarking this article 🙂 Thank you! I have been using the bass toothbrush for 4 months now and my bleeding gums are under control and breath smells fresher for much longer. I have not tried the blotting technique yet but might incorporate that into my routine and see what happens. This article is really educative because most of us know that brushing your teeth frequently ensures a perfect health to a human being. Through your article I have been able to learn and see normal brushing worsens the condition of the teeth together with the gum. The blotting technique seems pretty straight forward. I will try this at home. Thanks and keep up the good work.